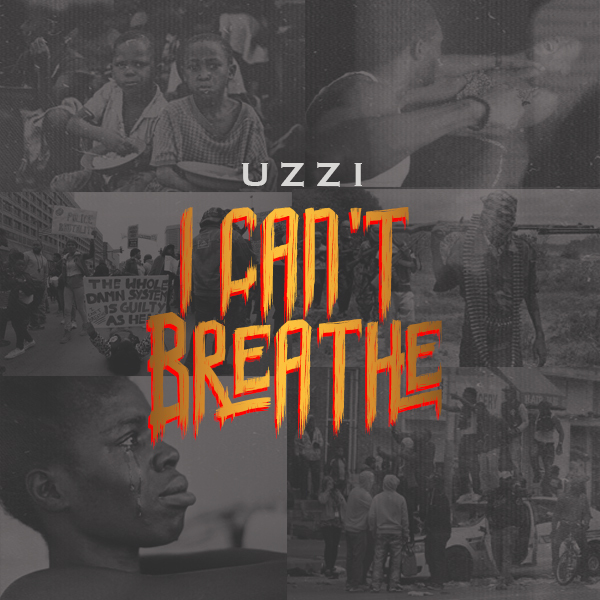 Uzzi dishes out a controversial sound tagged "I Can't Breathe". This song has burned in his veins for a long time. It is high time more of our music educates and raises the consciousness of our people and this track is one of the ways Uzzi is trying to achieve this. It's a Movement and he has let the cat out of the bag to let the whole world key into the fight for liberation and human freedom. I Can't Breathe is beyond just a song, Its not Regular, the lyrical content is rich and Educative as he pours out his mind to pump some sense into present Reality, something that is becoming hard to find in today's music. I Can't Breathe is Produced by Black Room Studio, Romsey Southampton, England and was Mixed and Mastered by E-zone.